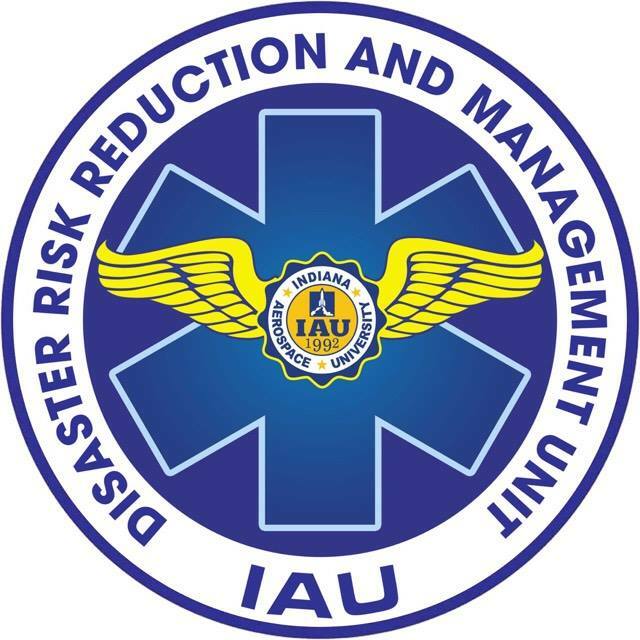 As the campaign for disaster-preparedness is heightened, Indiana Aerospace University (IAU) launched its very own Disaster Risk Reduction and Management Unit (DRRMU) on the summer of 2017. The Administration acknowledged the need to have a unit dedicated towards disaster preparedness. 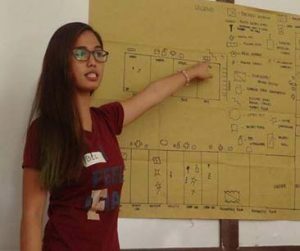 With no time to waste, they immediately formed her own DRMMU, a first school based DRRMU in the City of Lapu-Lapu under the supervision of IAU’s Safety Manager, Engr. Edjie Galleos and upon the leadership of its student Adriane Adaptar, BS Avionics Technology. 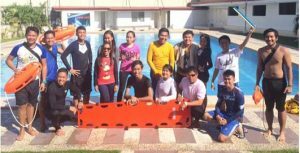 It is composed of thirty (30) Aerospacers who underwent the training series from April 22, May 6-7 and May 13-14 respectively. 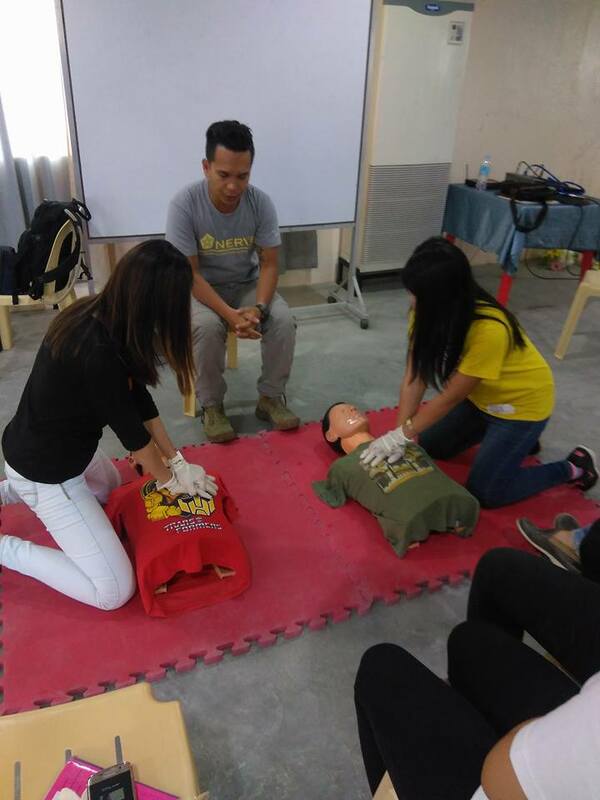 The DRRMU aims to promote disaster awareness and preparedness in the light of the country’s scuffle on both natural and man-made disasters. This organization also aims to complement the government’s efforts in beefing up the country’s disaster risk reduction and management program after having experienced the 2013 Visayas “killer” quake and Tyhpoon Haiyan “Yolanda” which greatly devastated the Visayan region. 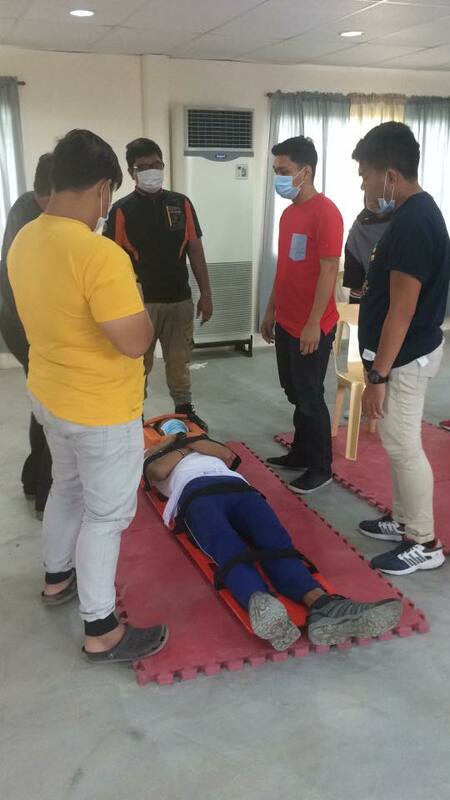 Starting off, the group underwent the Hazard Mapping, DRRMU Basics and Fire Safety Training conducted by the Lapu-Lapu City Disaster Risk Reduction and Management Office along with the Lapu-Lapu City Fire District held at the University’s Aviation Room 2. 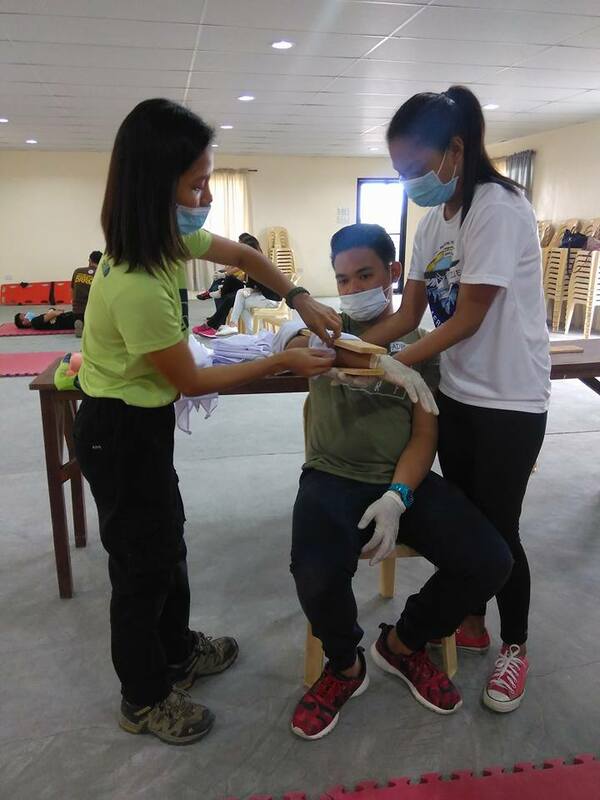 There, the members were oriented on the vulnerability of hazardous materials and situations that can put student’s life into danger. Then, the trainees identified those potential risks that are present in the campus. 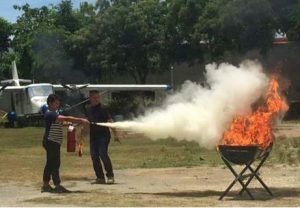 In the same day, they underwent the fire safety seminar with a fire suppression drill, giving the members a firsthand experience on how to put out a fire. 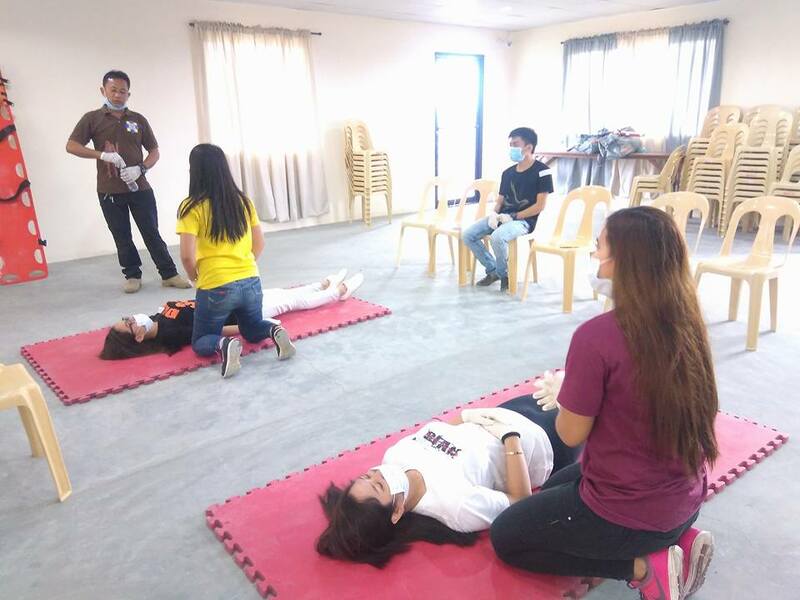 In the afternoon, the DRRMU Basic Skill training was conducted, providing the participants sufficient knowledge on disaster preparedness. Aerospacer’s Hall.The members were taught and trained to become first responders in times of emergencies. 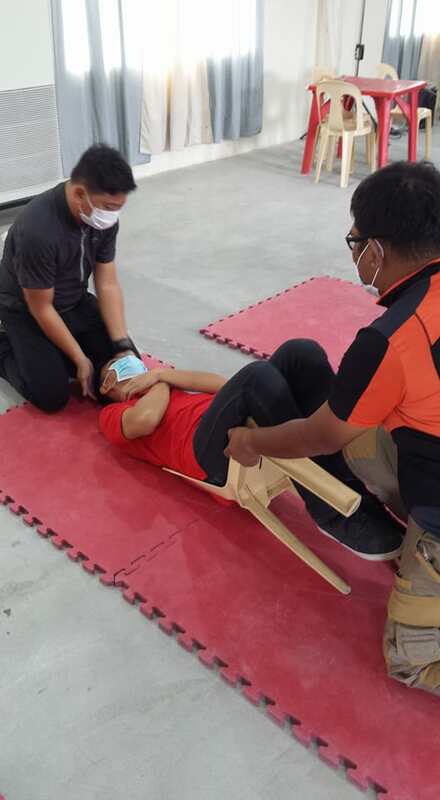 They were able to learn the basics on how to be a first responder such as patient assessment, first aid, CPR and FOD, type of carries and spine board operating procedure. 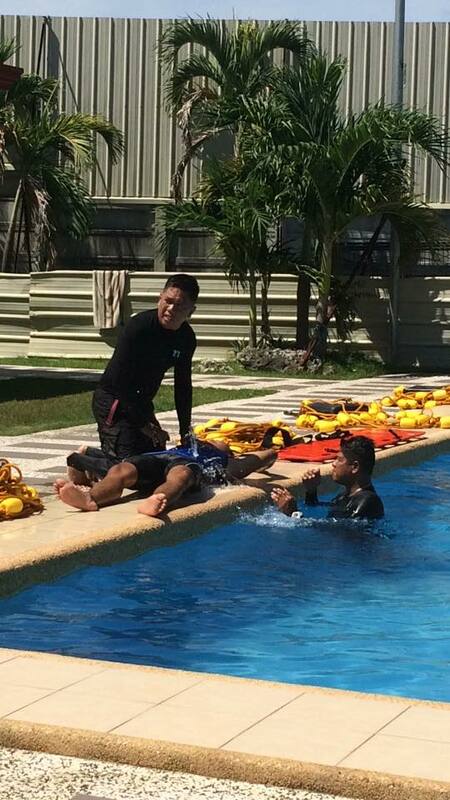 Their third and final training for this summer was on Water Rescue, conducted by the 5th ARCEN of the Philippine Air Force held at Villas Magallanes on its first session and at the University pool on its second session.There, they were taught how to survive in the water and how to rescue a person from drowning. 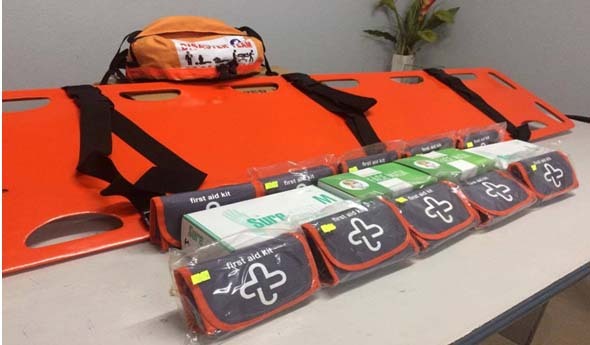 Worth noting is the newly procured first batch of equipment for the unit that will fully aid them in this endeavor. The Administration also revealed plans to establish a modern command center that will become a monitoring center mainly dedicated towards disaster prevention. 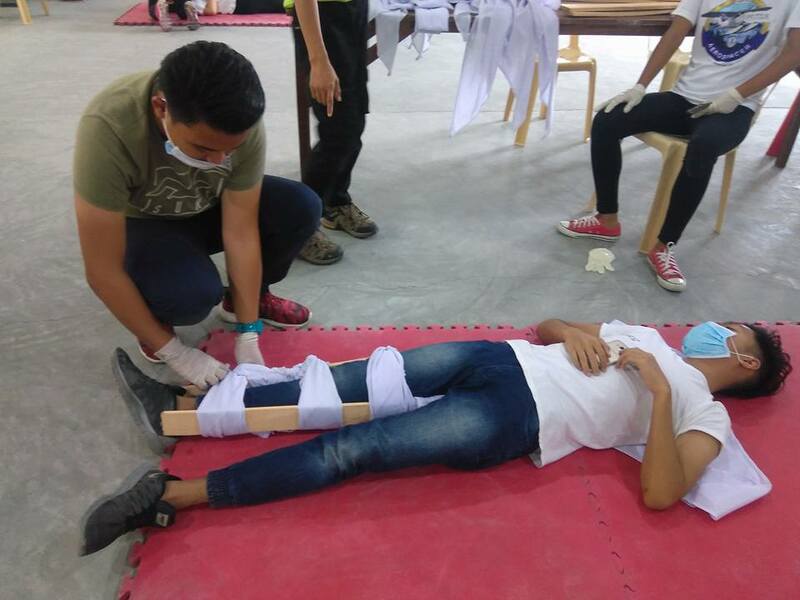 The summer tra ining capped off productively with hands-on activities on risk reduction and disaster management. 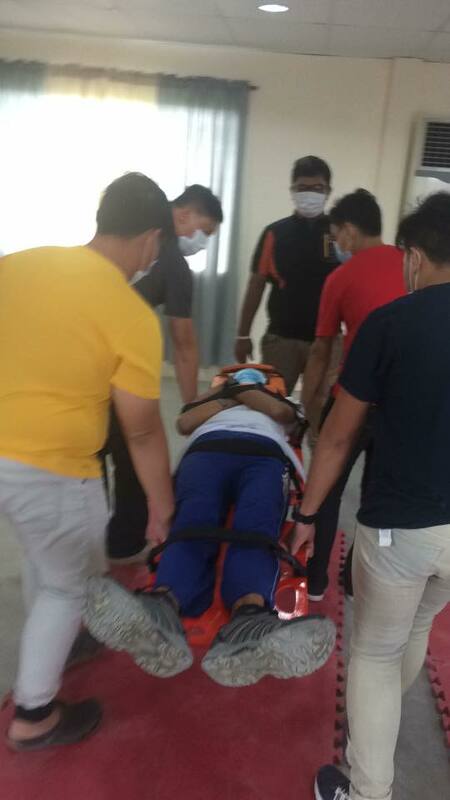 It is envisioned that IAU’s DRRMU should be ready in times of emergencies and assist Aerospacers in times of injury, disaster awareness and preparation, and foster volunteering endeavors. Hats off to the University’s “first responders”!